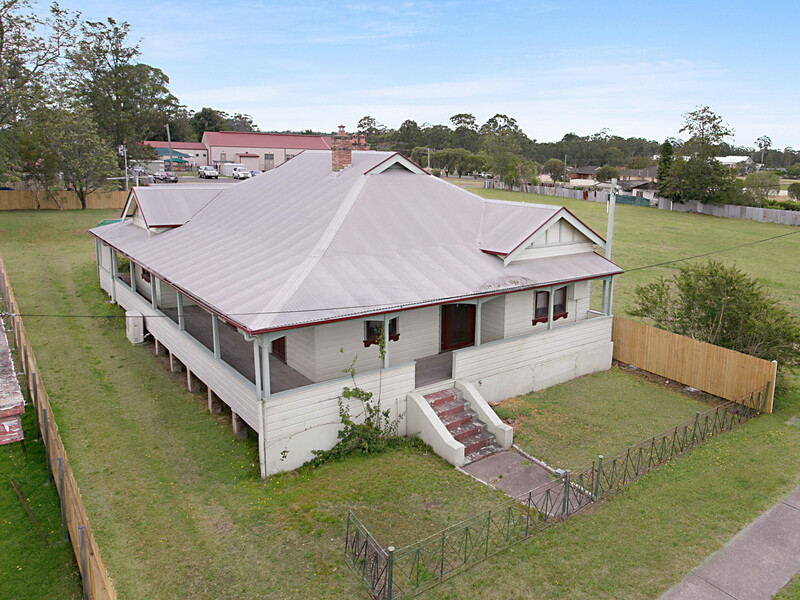 Positioned in the beating heart of Branxton township in the picturesque Hunter Valley, this beautiful federation home is filled with original features and also has a B2 Local Centre zoning which would support some commercial pursuits, subject to Cessnock City Council approval. 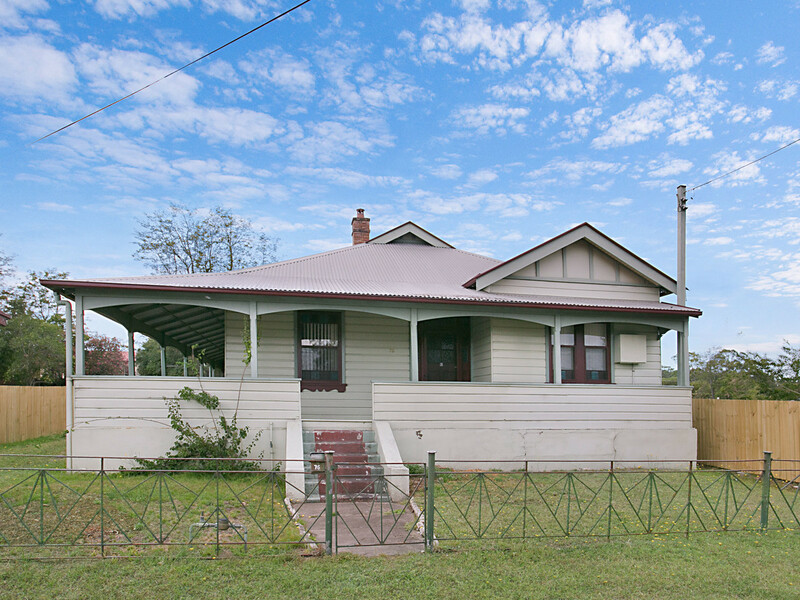 Set on 777m2 of level land, the home has excellent street presence, features four spacious rooms as well as an oversized living space and a country style kitchen and bathroom. 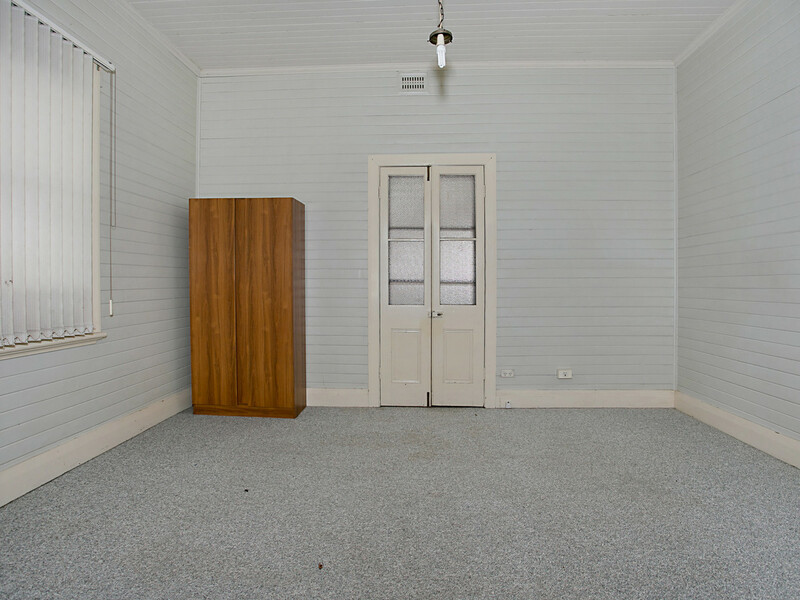 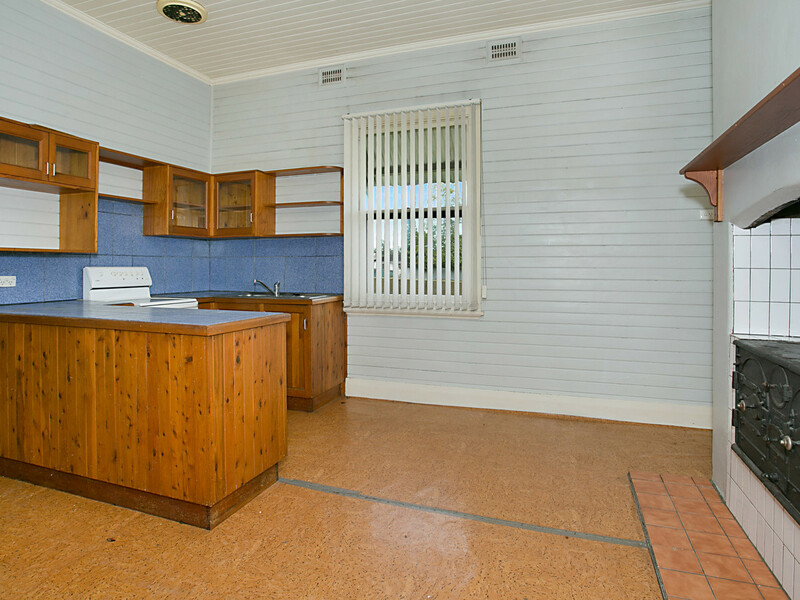 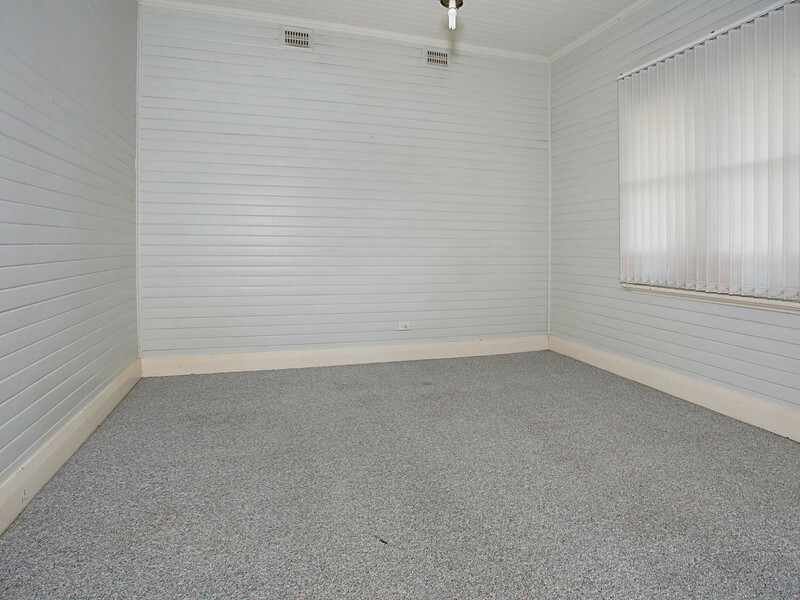 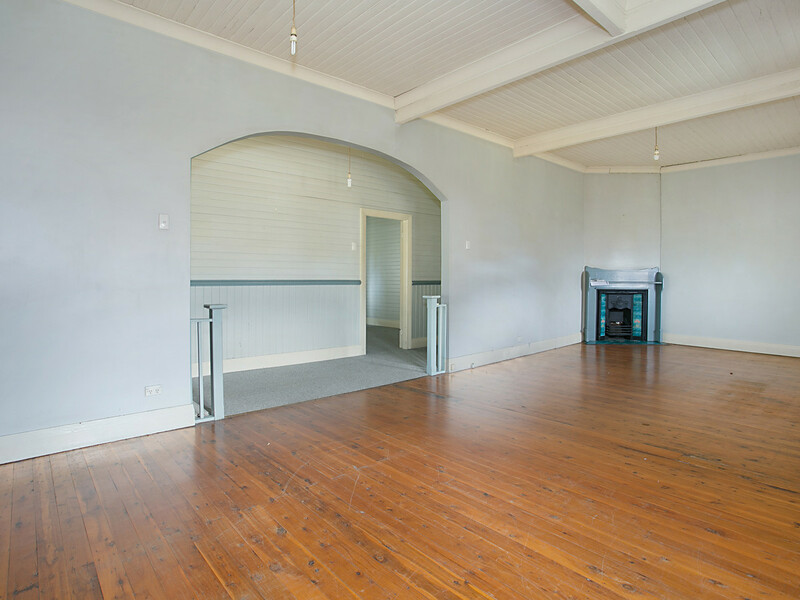 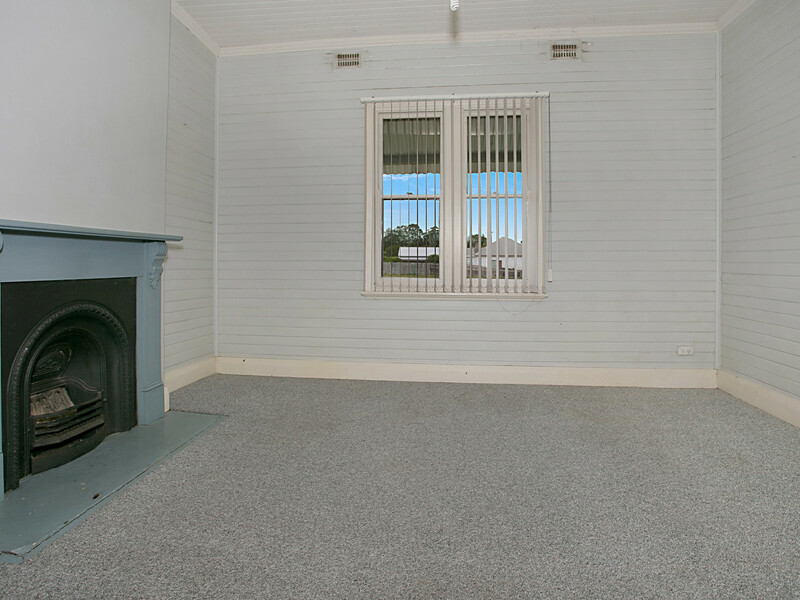 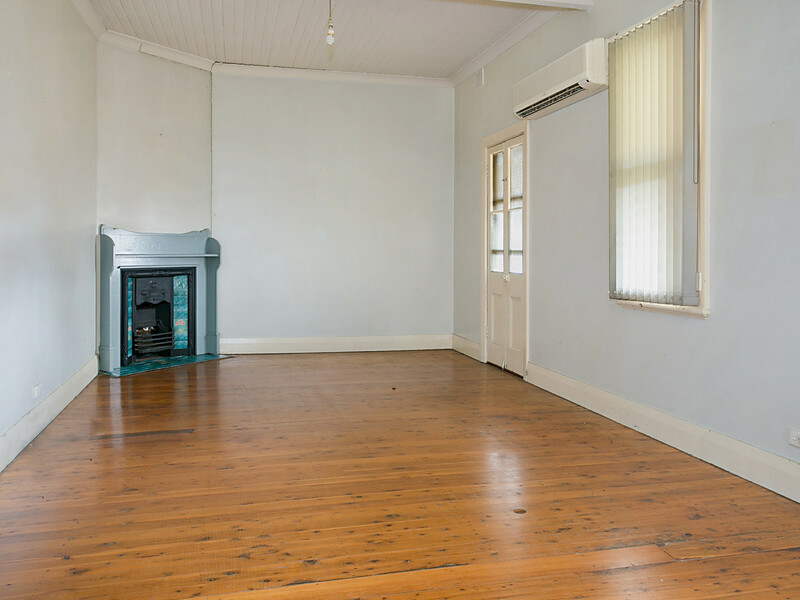 Original lining board walls, ornate fireplaces, French doors opening on to wide verandas and original wood-burning stove and floorboards hidden beneath the floor coverings mean this could easily be returned to its former glory or has the makings for a beautiful country medical practice, child care facility, administration, office or retail premises. 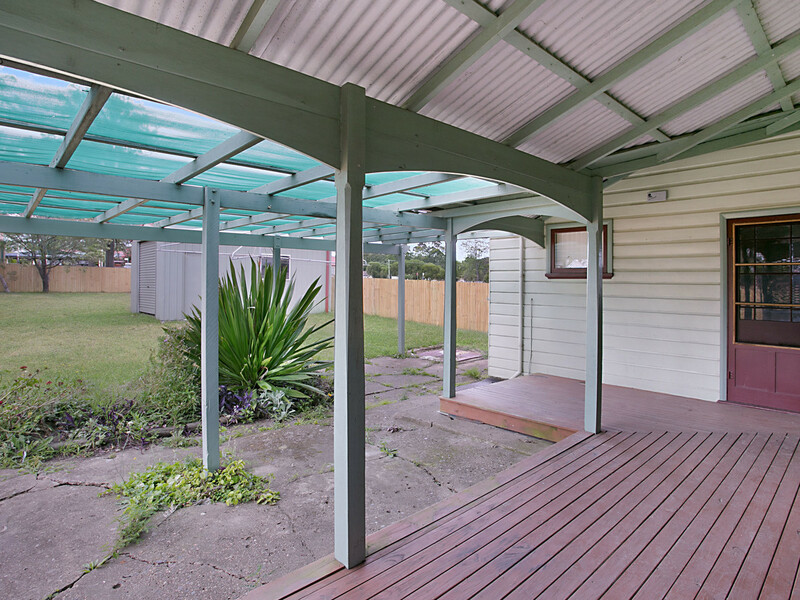 Outside the rear and side boundaries have been newly fenced, there is a near-new single lock-up garage and neighbouring vacant blocks are available if additional space is required. 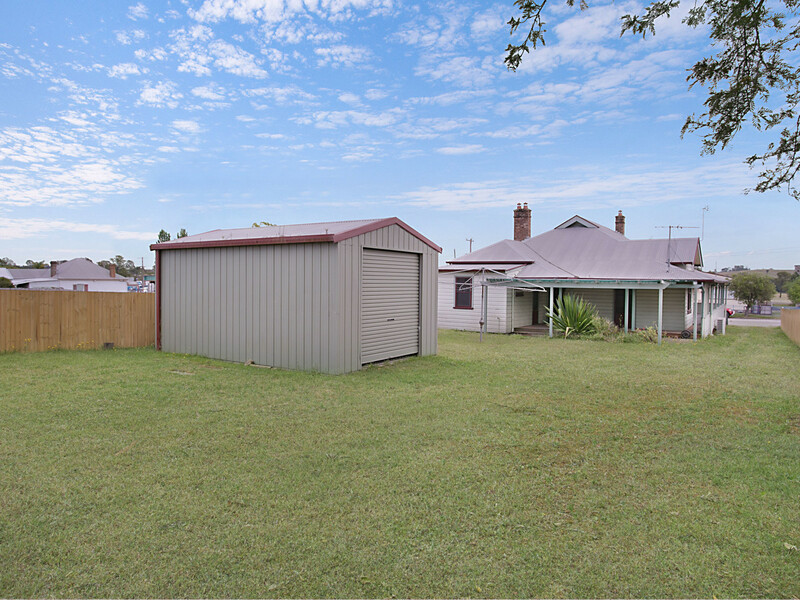 The property is within walking distance to cafes and shops and Branxton already benefits from the Hunter Expressway which takes you direct to Newcastle and Sydney in under 45 minutes and 2 hours respectively. 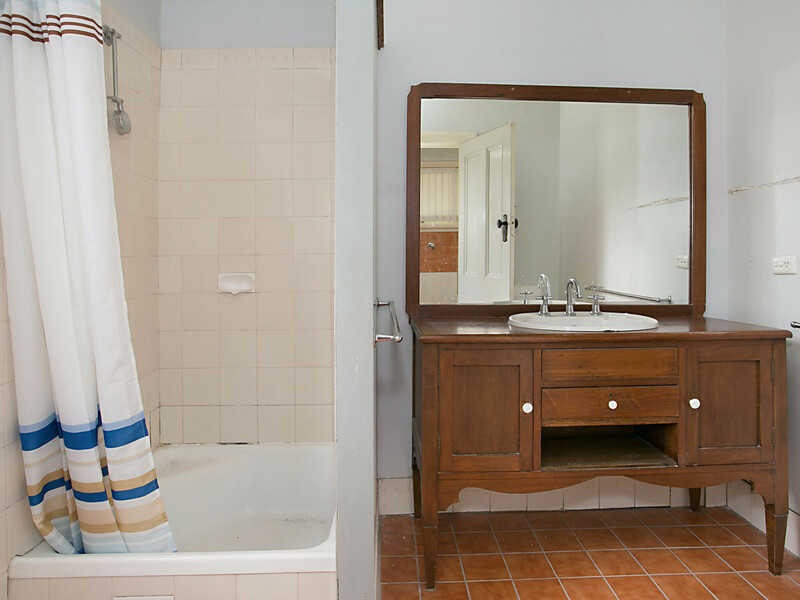 The nearby Huntlee development will also provide a supermarket and other conveniences within an easy two minute drive.